The following recipe categories are auto-updated with new recipes throughout the year. Click a category to see the recipes. 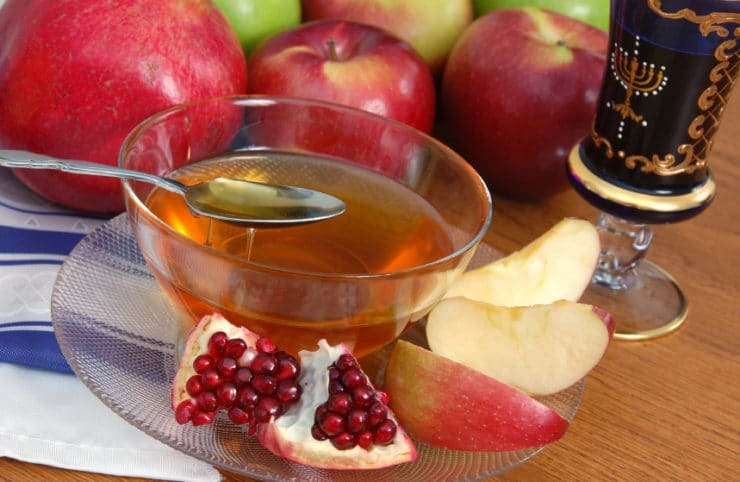 To learn more about the Rosh Hashanah holiday, click here.